Geauga Lake was an amusement park located in Aurora, OH. It opened in 1887 and finally closed in 2007. The park’s name and theme were changed a few time before the park finally closed. The operator, Cedar Fair, never specifically stated the reason for closure. The park also had a water park as well, opened by Cedar Fair, which remained open before closing in the 2016 season. The park is very large and was the largest amusement park when Six Flags owned it. When Cedar Fair purchased it, they barely invested into the park, except for the water park. This could connect to other information and be a clue to why they purchased the park. When the park closed, most of the coasters were either relocated or sold to other parks. It would be most logical if the intent to purchase the park was to gain more revenue. However, the company never invested at all into the park. That could connect to the fact that they wanted to use the park’s rides to put at their other parks. The operator did gain some revenue, and even if that was not their intent, it would seem suspicious to close the park one year after purchased. The rides preserved were repurposed at other Cedar Fair Parks. The water park was most likely kept open because of the investments made into it. The company also wanted to see if it could generate revenue. The water park (originally the marine life park) of Six Flags Worlds of Adventure (former name), did not do horrible. There were still visitors and people enjoyed. But the goal was more on the comparison to the attendance at other water parks in the chain. That would only happen if there was a huge promotion or unusual day. If the park was accompanied by the amusement park, attendance would significantly have improved. This leads to a critical question: Was the close of the park due to revenue or for another reason? I think a little of both. The company bought the park as an opportunity to gain revenue to use at other parks. In addition, the park wanted to use the rides at their other parks. Finally, the park wanted to balance competition with their flagship park. Cedar Point in Sandusky, OH is the flagship park of Cedar Fair. The name “Cedar Fair” comes from Cedar Point and Valleyfair, the two original parks in the chain. Competition was especially increasing in the early 2000s between the amusement park and Cedar Point. Possibly the intent was to keep people from choosing Geauga Lake over Cedar Point. It is most logical to consider it a mix of both because you can not determine exactly. Some people still wonder what will happen to the park. The park will be redeveloped into shopping buildings, or something else that will benefit the community. While it was sad to see the demise of the park, it is unrealistic to see a new amusement park in the area. Plans for a boardwalk were developed but no real actions have been taken toward it. Some people have been hopeful including close by residents. However, the officials of township and most people have readily accepted the fact that it is time to move on. While the park hosted great memories to many, it just is not suitable for an amusement park again. Geauga Lake was purchased by Cedar Fair to protect Cedar Point. It had been built up too fast, and had the potential to become the premier park in the region (thus dooming CP). But several reasons kept it from this success. 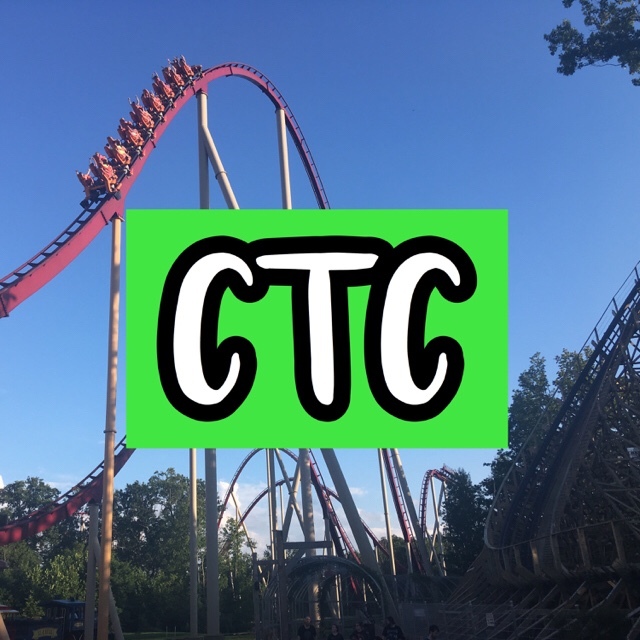 Cedar Fair wasn’t interested in animals (SeaWorld half of the park), it had poor highway access, no real lodging, and after CF purchased the Paramount parks – three parks in Ohio didn’t make financial sense. What is sad is that CF made a scorched earth assault on the property insuring it would never be resurrected – and so it sits abandoned much like SFNO, Astroland, and Boblo Island. I agree and know that Geauga Lake was purchased by Cedar Fair to protect Cedar Point. They didn’t want it to be competition or to interfere with their flagship park. Yes, I agree with you that how they handled the property’s closure was not the proper thing to do. It is just another abandoned amusement park that will eventually become commercial or residential land. Probably apartments, restaurants, or a shopping plaza will be put in the area. I assume only portions will be modified at a time because the land is so large. I doubt all of the acres of land would be purchased by one person. Thanks for sharing your thoughts!